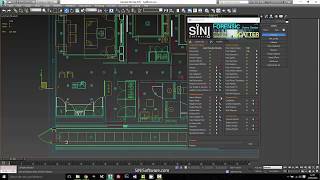 This app will help you resolve issues you might experience when working on a scene, such as empty objects crashing Autodesk® 3ds Max®, drawn-out simulation times, CAD blocks and linked composites clogging up scenes, 3rd-party plugin mismatches e.g. Vray planes not rendering with Arnold and Corona lights, and so on. NEW FEATURE. We have added a tool to search and remove all the malicious MAXScript viruses, ADL, CRP and ADSL. Search and remove malicious MAXScripts, ADL, CRP, ADSL. Fast interrogation of 3d scenes. 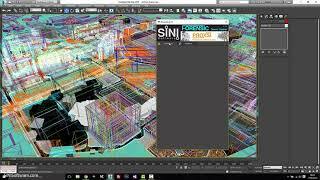 Removal CAD and Revit blocks. Reveals the last person to save file. Supports; Vray, Corona, Arnold, Maxwell, Octane, finalRender, Iray and Mental Ray. Updated software with new features. Support for 3ds Max 2020. 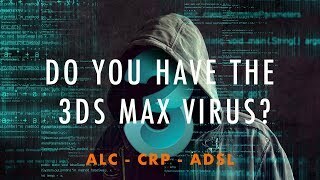 Removes malicious MAXScripts ADL, CRP, ADSL. 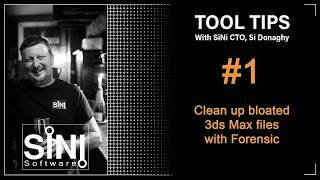 See www.sinisoftware.com for more information. Probably the best scene checker ever. Saves countless hours cleaning and optimising scenes.